Red Oak is a city in Ellis County, Texas, United States. It is part of the Dallas–Fort Worth metroplex. The population was 10,769 at the 2010 census, up from 4,301 at the 2000 census. The North Central Texas Council of Governments projects that number to grow to 63,329 by the year 2030, as it is on the verge of explosive suburban growth. Red Oak was the exterior location for filming True Stories, directed by David Byrne of Talking Heads and released in 1986. Red Oak is located along the northern edge of Ellis County at 32°31′32″N 96°48′22″W. Adjacent cities are Glenn Heights to the northwest, Lancaster to the north, Ferris to the east, Pecan Hill to the southeast, Waxahachie to the south, and Oak Leaf to the west. 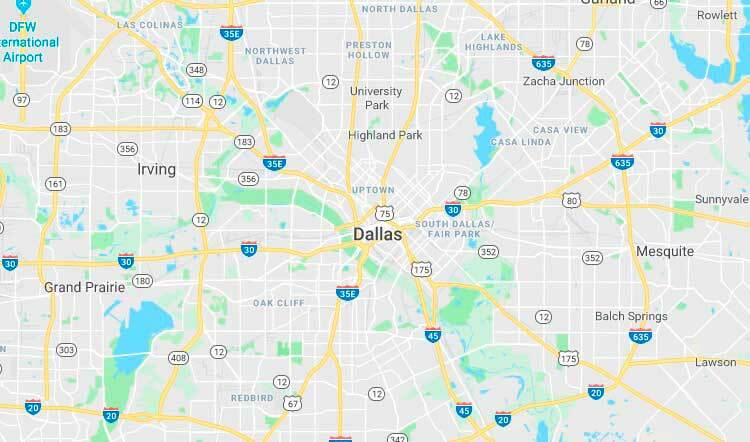 It is 18 miles (29 km) south of downtown Dallas via Interstate 35E, which has two exits in Red Oak. According to the United States Census Bureau, Red Oak has a total area of 15.0 square miles (38.8 km²), all of it land. As of the census of 2000, there were 4,301 people, 1,570 households, and 1,238 families residing in the city. The population density was 550.0 people per square mile (212.4/km²). There were 1,625 housing units at an average density of 207.8 per square mile (80.2/km²). The racial makeup of the city was 85.98% White, 5.42% African American, 0.53% Native American, 0.88% Asian, 4.65% from other races, and 2.53% from two or more races. Hispanic or Latino of any race were 11.69% of the population. There were 1,570 households out of which 43.9% had children under the age of 18 living with them, 58.5% were married couples living together, 16.6% had a female householder with no husband present, and 21.1% were non-families. 19.0% of all households were made up of individuals and 6.2% had someone living alone who was 65 years of age or older. The average household size was 2.74 and the average family size was 3.10.